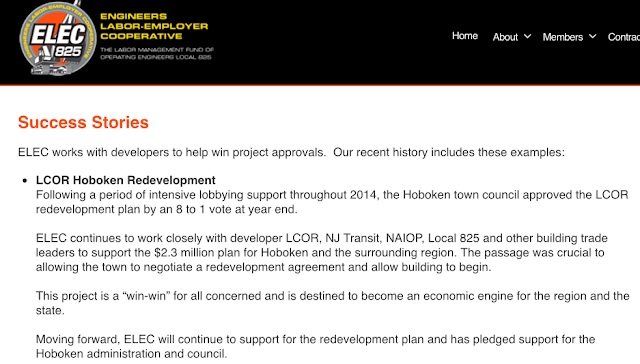 A shadowy entity, Stronger Foundations Inc. is flooding Hoboken's cable airwaves and prowling for votes this weekend. 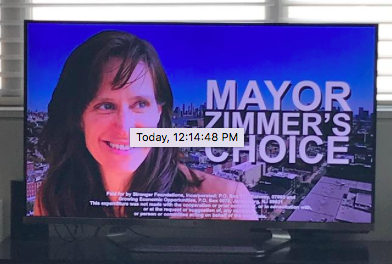 Showing photos of Mayor Zimmer and Councilman Ravi Bhalla, the ads are being blasted over the airwaves on Fox News this weekend asking viewers to "Vote Bhalla for Mayor." 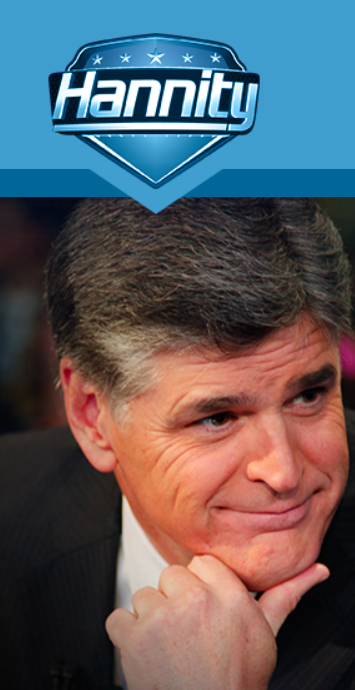 The TV ads appeared on Fox News Channel through the overnight Saturday hours and on Friday evening in prime time on the Sean Hannity show. Once again the flood of foreign monies invading the Mile Square City come through the shadowy PAC, "Stronger Foundations Inc." There's no real disclosure on the PAC as to its policy objectives however it's linked to the Union of Operating Engineers Local 825. These are the kind of engineers closely involved with transportation. Can you guess which transportation entity is looking to get a foothold for massive development in downtown Hoboken? Here's how the related union depicts its relationship with NJ Transit. LCORE is the name of the entity acting on its behalf. 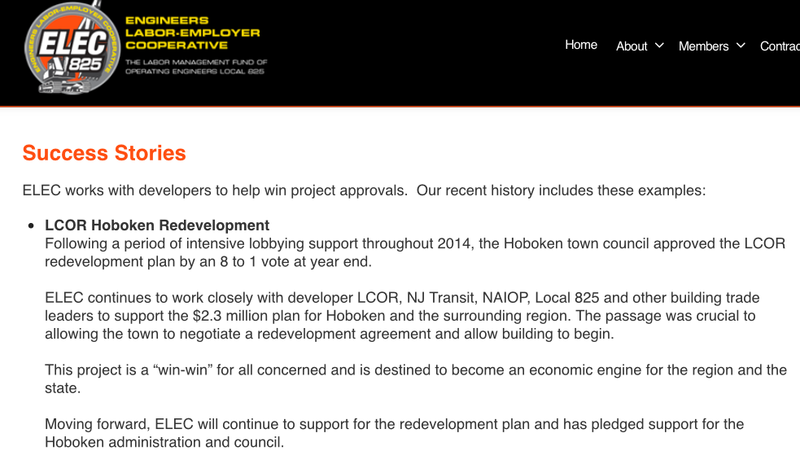 From their website, they tout the anticipated success of the LCOR Hoboken Redevelopment. The actual plan has not been finalized in Hoboken. The next Hoboken mayor will likely decide the agreement affecting the entire town. Ravi Bhalla as a councilman is likely conflicted from acting on any city business with NJ Transit same as the required recusal from Suez Water. Should he win the election in November, he will resign from Florio Perucci and then maintain his political relationships unimpeded from the mayor's chair at City Hall. Mayor Zmmer is featured in the ad on the Fox News Channel backing Ravi Bhalla. 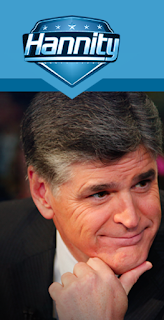 None of this happens in a void. Monies from outside Hoboken don't flow into the Mile Square because they "believe" in you. outside group, Stronger Foundations Inc. This flood of outside money by a PAC from outside Hoboken is not Reform. This is a principle of the late Reform Movement, relying on local grass roots support. Spin away cave dwellers, spin away. Talking Ed Note: The Bhalla Campaign was not immediately available for comment. All monies spent for this TV media blitz will not be appearing in any post election Bhalla campaign report. The entity itself is separate and those expenditures will not be appearing there. Is the picture getting clear on the last hope for saving Hoboken sovereignty?